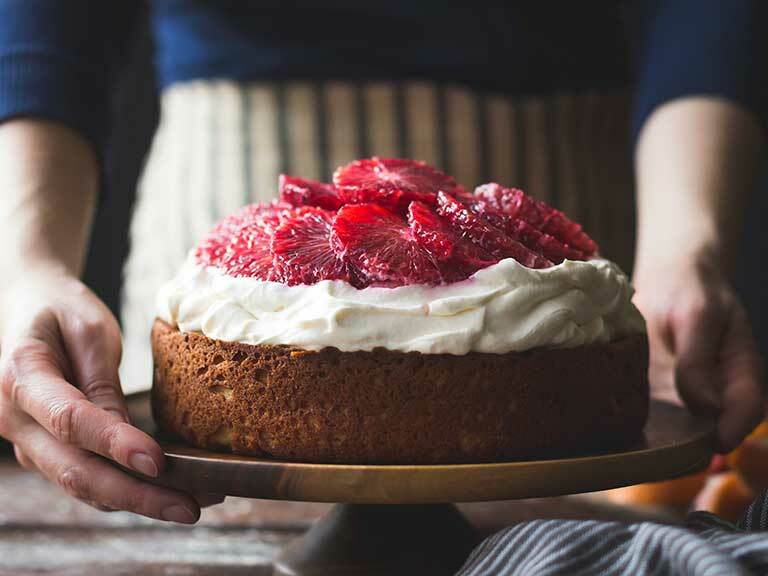 If you are a baking beginner or you just can’t get your cakes quite right, here are some tips to help you bake the perfect cake. You may already know that you shouldn’t mix in butter straight from the fridge as it should be mixed in at room temperature but the same goes for eggs. 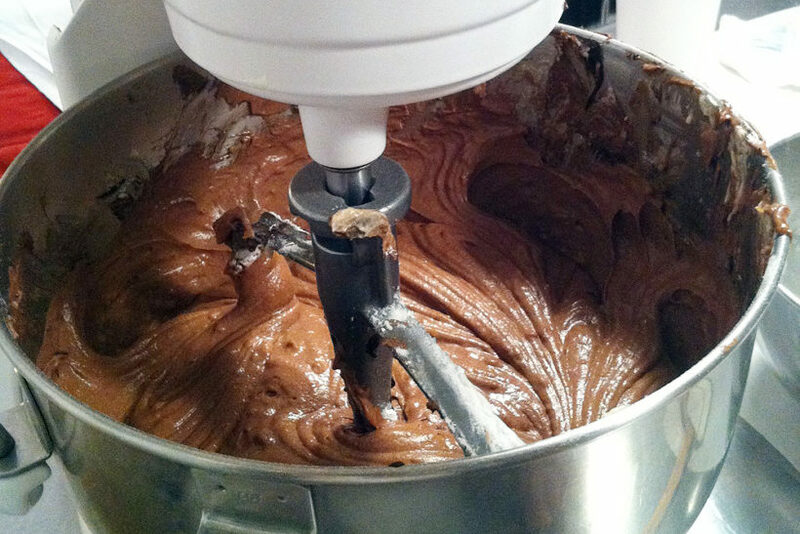 Using ingredients at room temperature helps them emulsify properly, which is essential for making the perfect cake. If you are short of time, then putting the butter in the microwave at 5-second intervals until it is soft – not melted. 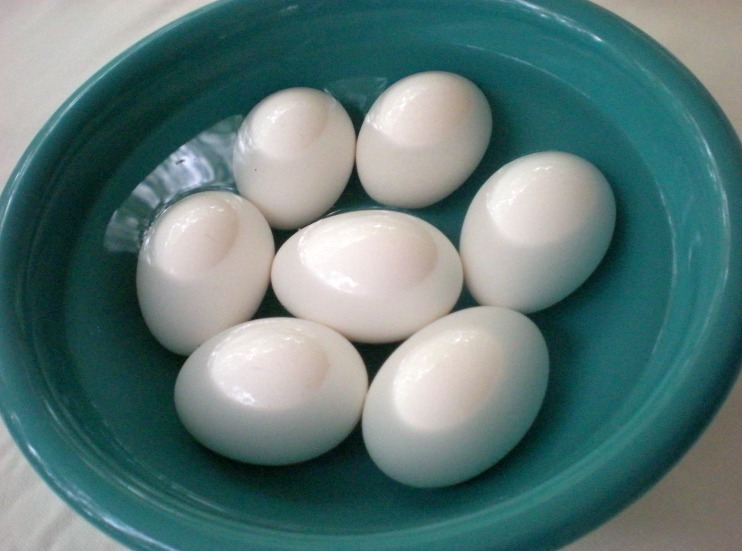 You can also put your eggs in a bowl of warm water for 10-15 minutes to help them warm up if you store them in the fridge. 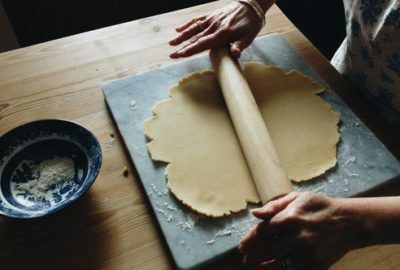 For most cake recipes, ensuring that you have gotten the measurements right is essential for getting the right consistency. The consistency of the mix will affect everything from how well it cooks, to the size of the cake and how it tastes and feels. Using scales or some sort of measuring cup is the best way to ensure that you are getting the recipe exact. 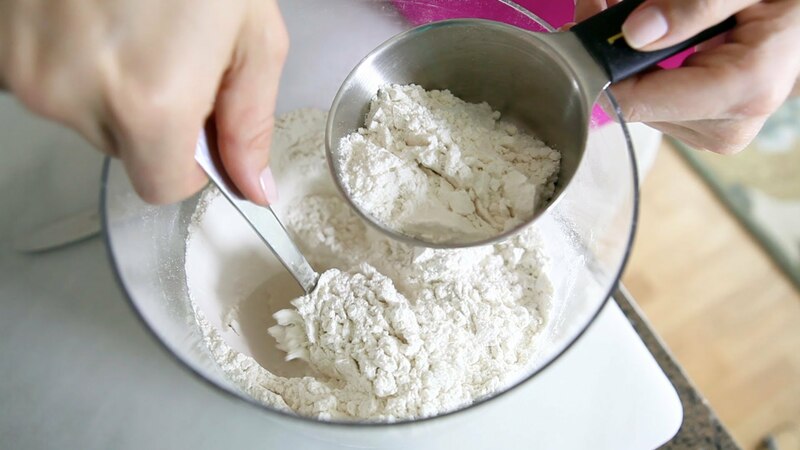 If you are using a measuring cup, spoon in the flour rather than scooping it up, this is to help ensure that the flour doesn’t get compacted in the cup as you may end up using more than the recipe states. 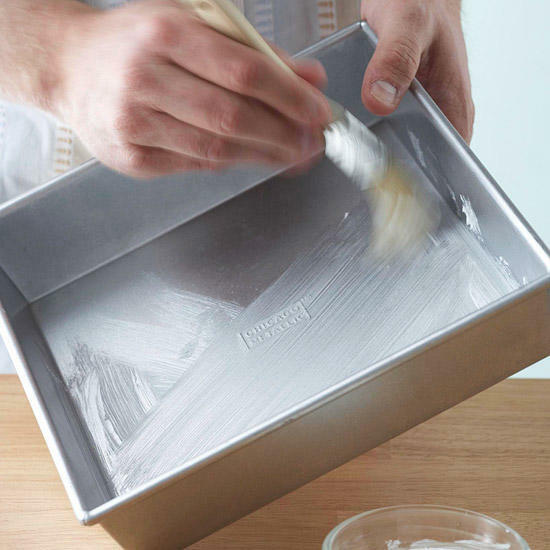 Using a pastry brush to butter your pans is the best method to use. The pastry brush makes the job a whole lot easier and allows you to get a more consistent spread of butter across the pan. 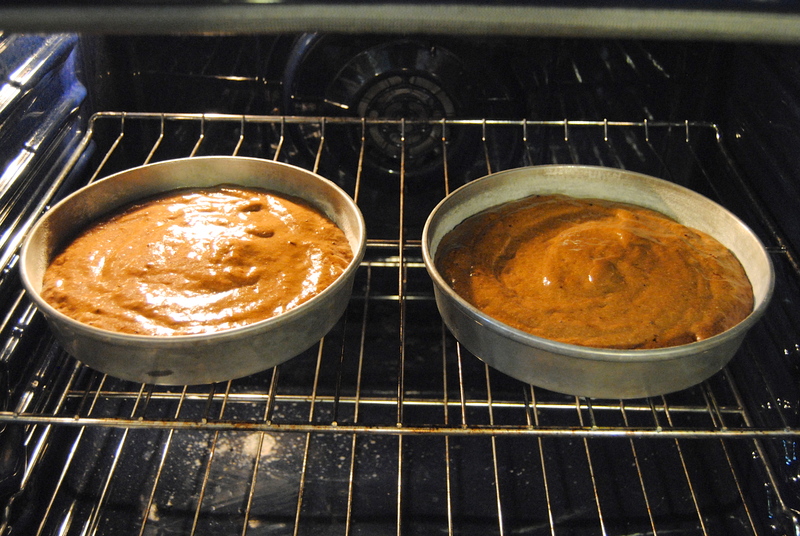 It also means that you won’t miss a spot so the cakes will hopefully not stick to any part of the pan. 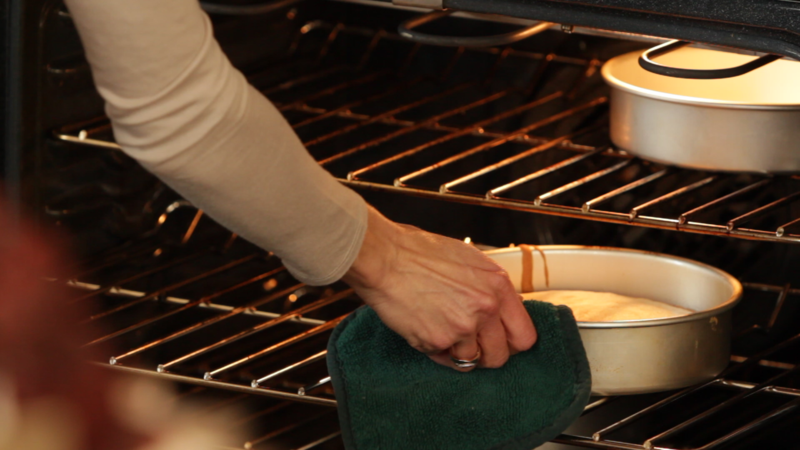 You want to place your pans as close to the centre of the oven is possible, ensure that if you are cooking with multiple pans they don’t touch each other or the side of the oven. 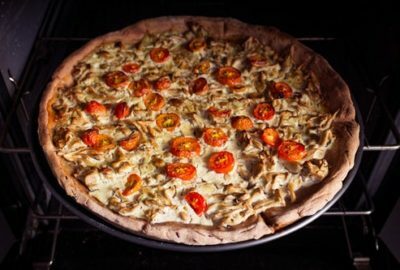 If you don’t have enough room in your oven to put them both on the same shelf without touching each other or the sides, then put them on different shelves slightly offset to allow for circulation. After about two-thirds of the way through baking, when the cake has set (to help ensure it doesn’t collapse) rotate the cakes to help get a more even bake. If you’re using more than one rack this is also the opportunity to swap the cakes around to ensure that one cake isn’t baking faster than the other. 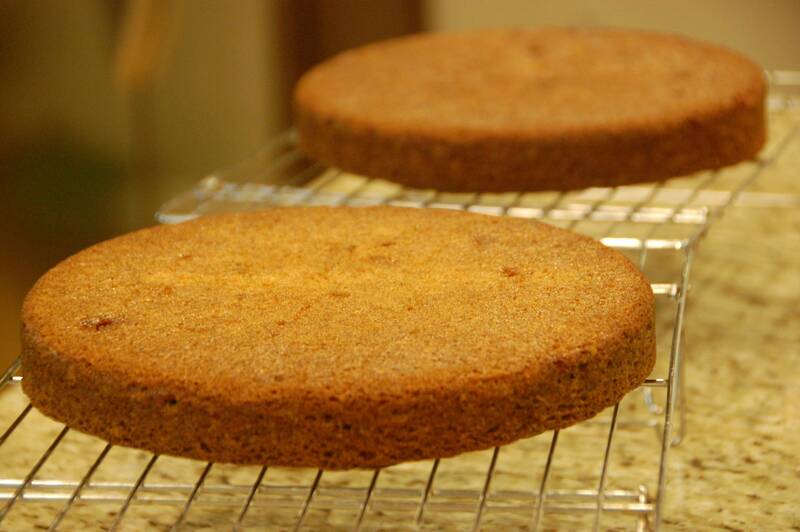 Cooling your cakes upside down will help flatten out the top of them, making them easier to stack when it comes to constructing your cake. If the cake is still too rounded after that you can always use a serrated knife to carefully cut the bump off.